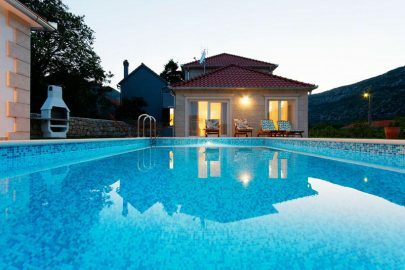 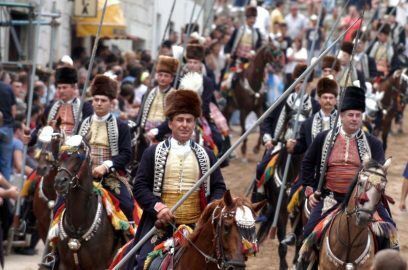 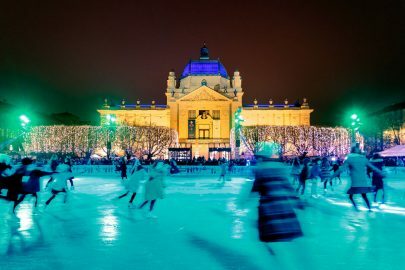 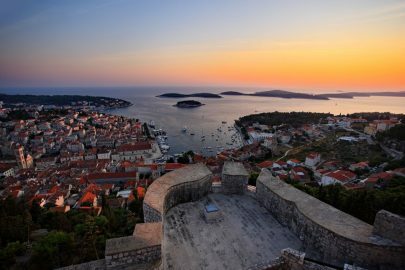 Croatia is recognised as a historical city with ancient monuments and centuries-old traditions entwined in the countries culture. Some of the historic sites have been pristinely maintained, so much so that they have been made UNESCO World Heritage Sites, which will continue to maintain the quality of these monuments. 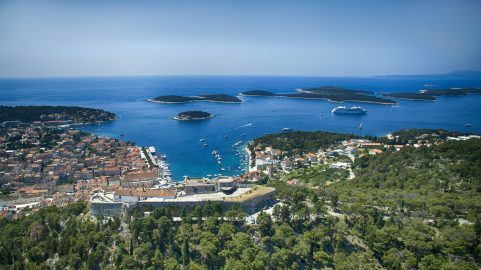 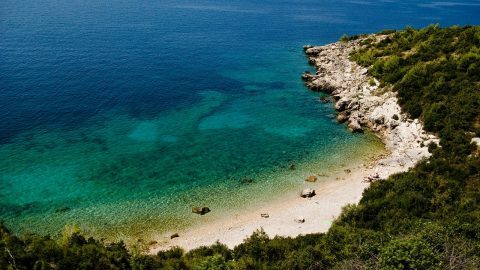 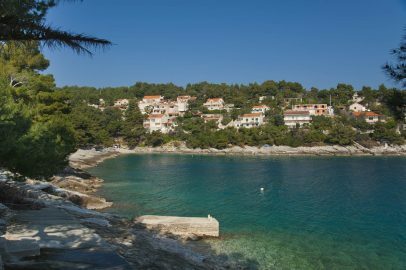 Continue reading to discover four of our favourite Croatian UNESCO World Heritage Sites. 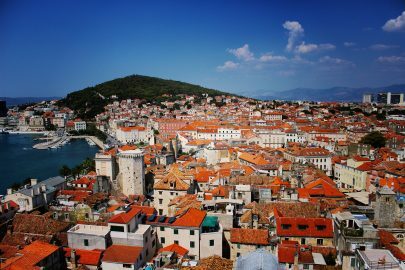 Split overall is a beautiful city with a long, rich history spanning many centuries and many cultures. 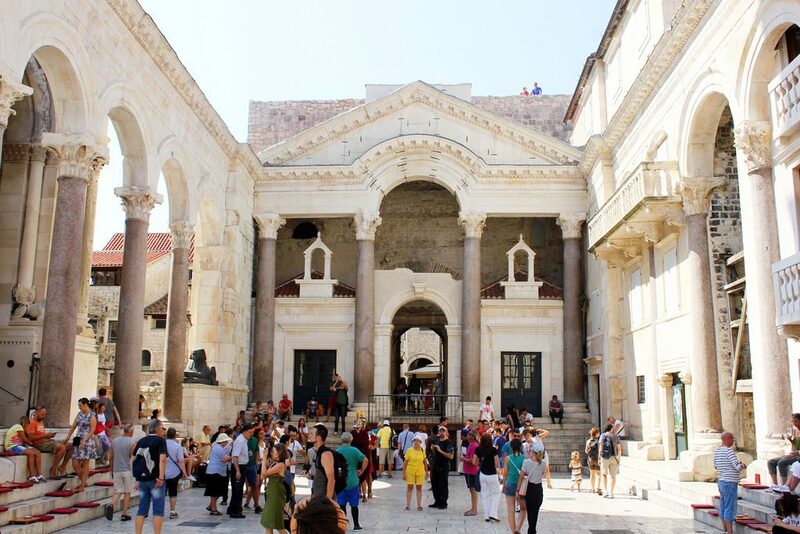 The Diocletian’s Palace traditionally marks the start of history in Split and was created for the Roman Emperor Diocletian for when he retired. 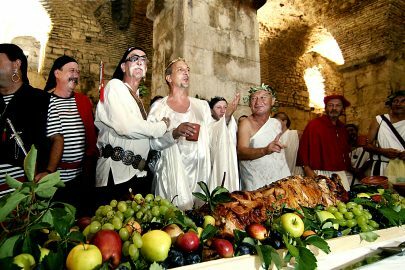 Now, the Palace is used as the main hub of Split, right in the city centre where ancient halls are now local shops and restaurants. 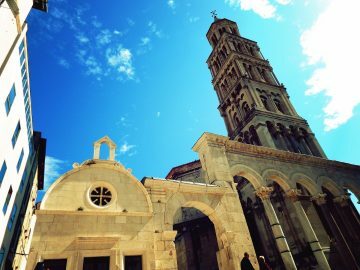 The Historical Complex of Split with the Palace of Diocletian was made a UNESCO Heritage Site in 1979. 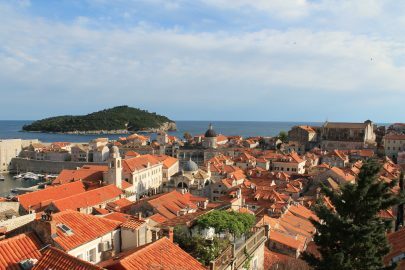 Dubrovnik is undoubtedly one of the most popular Croatian locations, with each cobbled street telling a story of its history and culture. 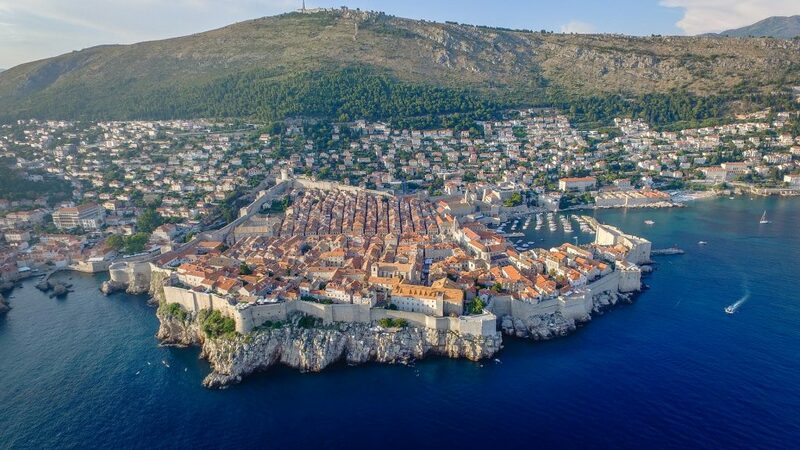 The city of Dubrovnik and the UNESCO World Heritage team are working hard to restore the city to its historic glory after damages to the centre in the 1990 war, focusing on the Gothic, Renaissance and Baroque architecture. The Old City of Dubrovnik has held the title of a UNESCO World Heritage Site since 1979. 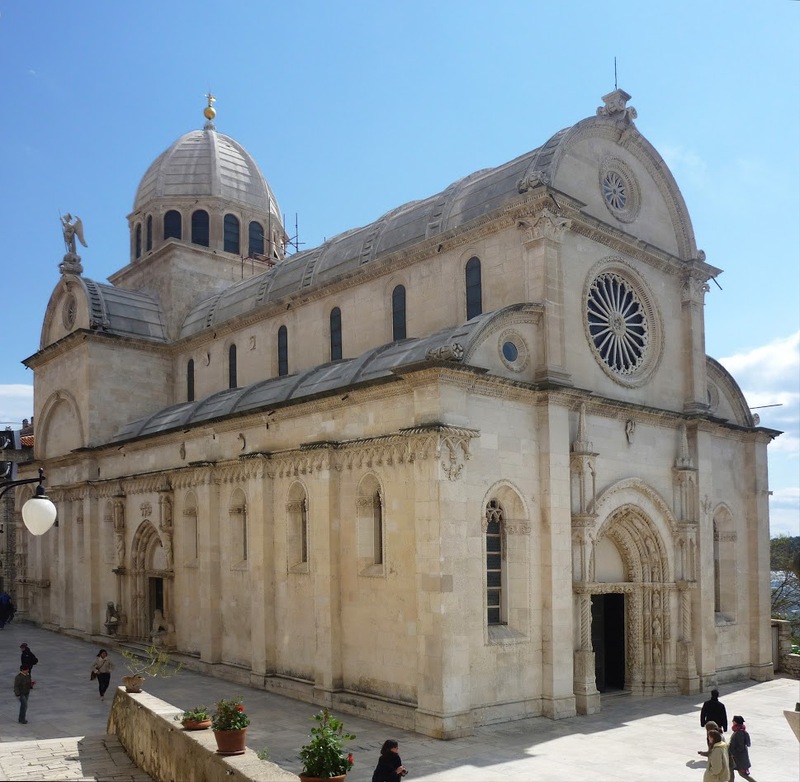 The Sibenik Cathedral is one of the most important Renaissance monuments in Croatia, with its ancient structure dating back to 1402. 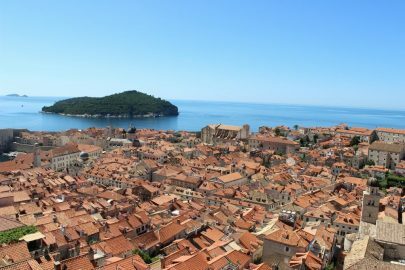 The Cathedral had 3 main creators, each impressing their unique talents on this magnificent church and turning it into the spectacular site that is today, 400 years after it was completed. 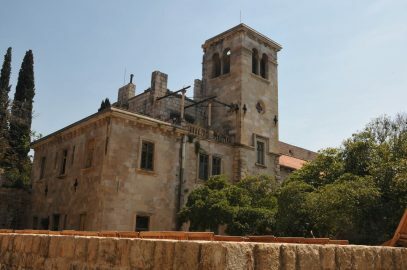 The Cathedral of St James has been a UNESCO World Heritage Site since 2000. 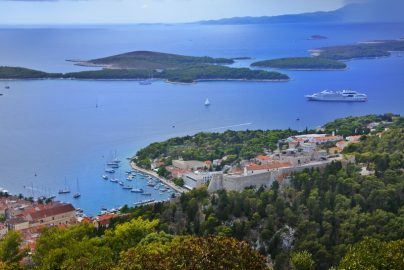 The Stari Grad Plain on Hvar Island is one of the earliest signs of settlement in Croatia and has remained intact since the Ancient Greeks created it in 4th century BC. 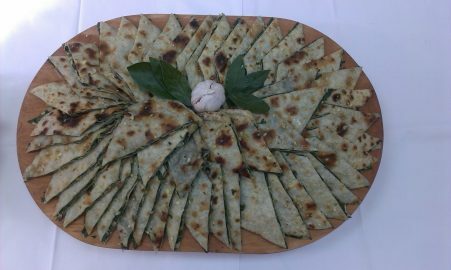 Crops of olives and grapes are still grown in the field, using the same ancient methods. 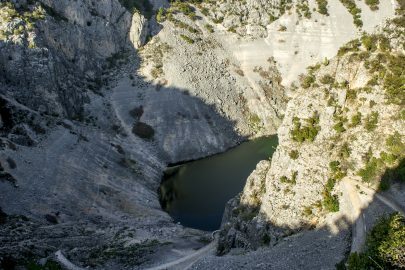 Stari Grad Plain has had a UNESCO World Heritage Site status since 2008.